Professional, affordable services offering solutions to your property problems and improvements in Cardiff and South Wales. 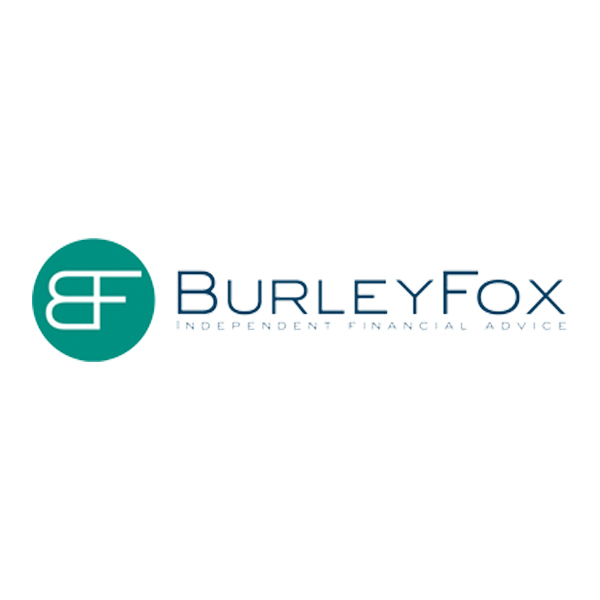 We’re ranked 11th out of 6,896 UK Builders on FreeIndex, and proud to hold a ‘Which? Trusted Trader’ accreditation. We undertake all aspects of domestic and commercial building, carpentry and electrical works for your home, premises or outdoor space. Placing customer satisfaction at the forefront of all operations to convert your abstract goals into tangible results. 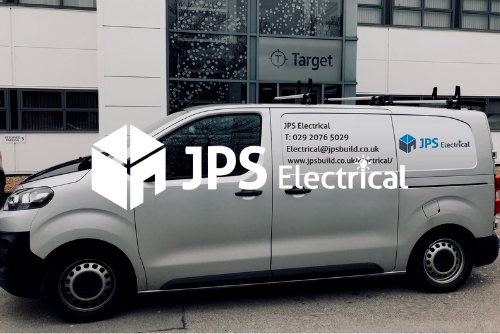 Although we trade under the name of 'JPS Carpenters and Builders', our range of construction services extend far beyond that of just carpentry and building works alone. 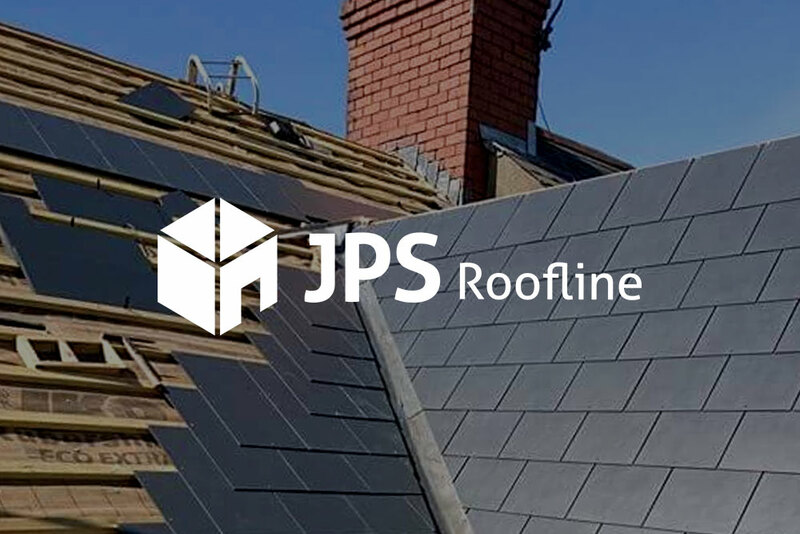 The company is divided into three integral divisions, including that of; JPS Carpenters & Builders, JPS Roofline and JPS Electrical. The carpentry and building facet of our company offer a myriad of services including extensions, new builds, conversions, renovations, decking, fencing and agricultural works. Our roofline team have a combined experience of 30+ years and complete various works ranging from repairs to re-roofs. Our ECA approved electrical team service various residential and commercial properties assisting with lighting, electrical heating, home networking and more.